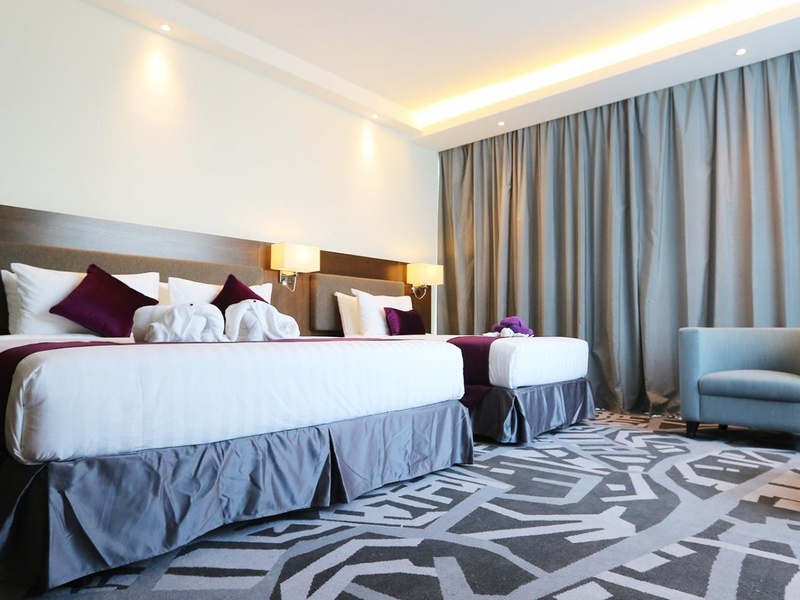 A newly opened hotel with modern designed rooms which has KL Tower view and Petronas Twin Tower view. 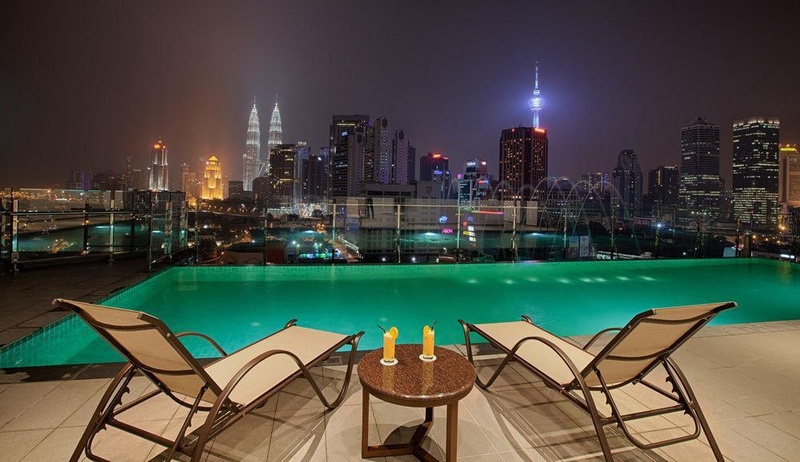 Hotel also has roof-top infinity pool and sky gym that offers the most breathtaking city skyline view. 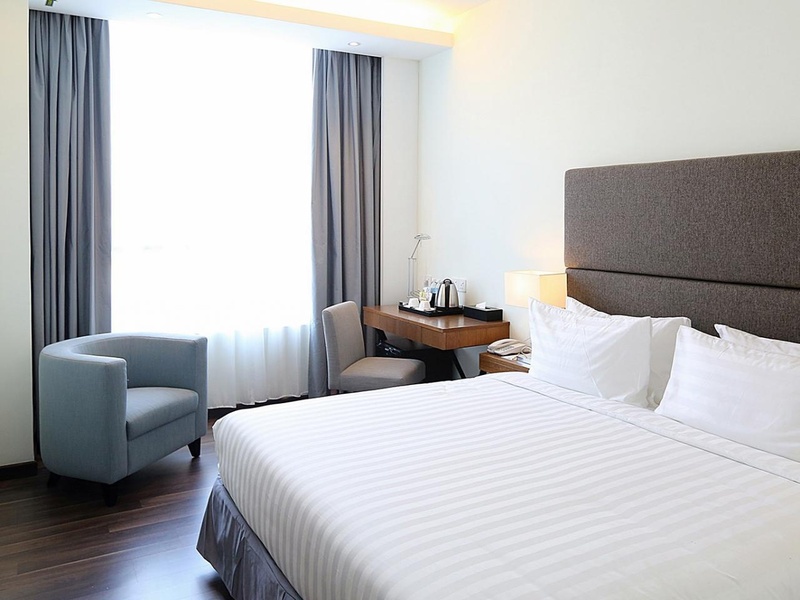 Hotel is walking distance to LRT and Monorail station.Located at Jalan Tuanku Abdul Rahman and walking distance to city lastest shopping mall, Quill Mall and night bazaar.This is a modern building.This accommodation has a small lobby.Premier Room offer 1 King bedded with room size 30sqm. Room offers ironing board, complimentary Wifi and extra bed is allow. The nearest Skytrain. Thanks Car Parking. Superb location. Good for traveling with friends. Close to Petronas Towers. Great rooms in excellent location. Great pool. Awesome vibe. Fantastic roof pool. Swimming pool was amazing. 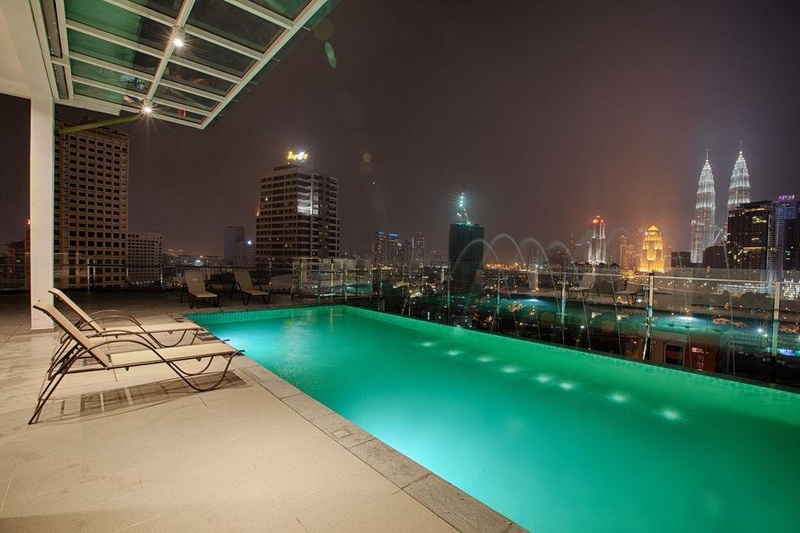 Rooftop pool is amazing. New facilities. New building. Good ambiance. Fabulous nights sleep. Superb view from our room. View from room amazing. Business hotel offers neat. 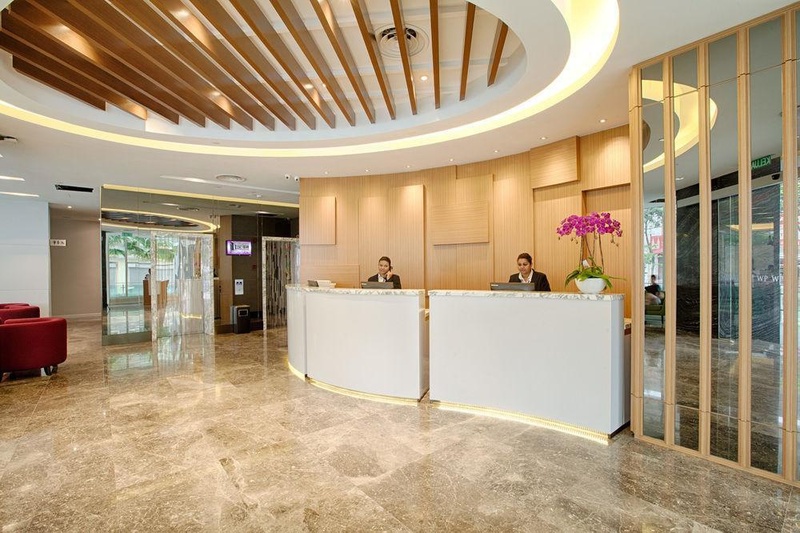 Clean hotel premises. No pool for kids. Friendly front desk staff. Woman at the front desk needs training. Pool services inefficient. Not much choice for breakfast. Not much choice of breakfast. No variety in breakfast. There was no internet. Unreliable signal. Poor internet connection.